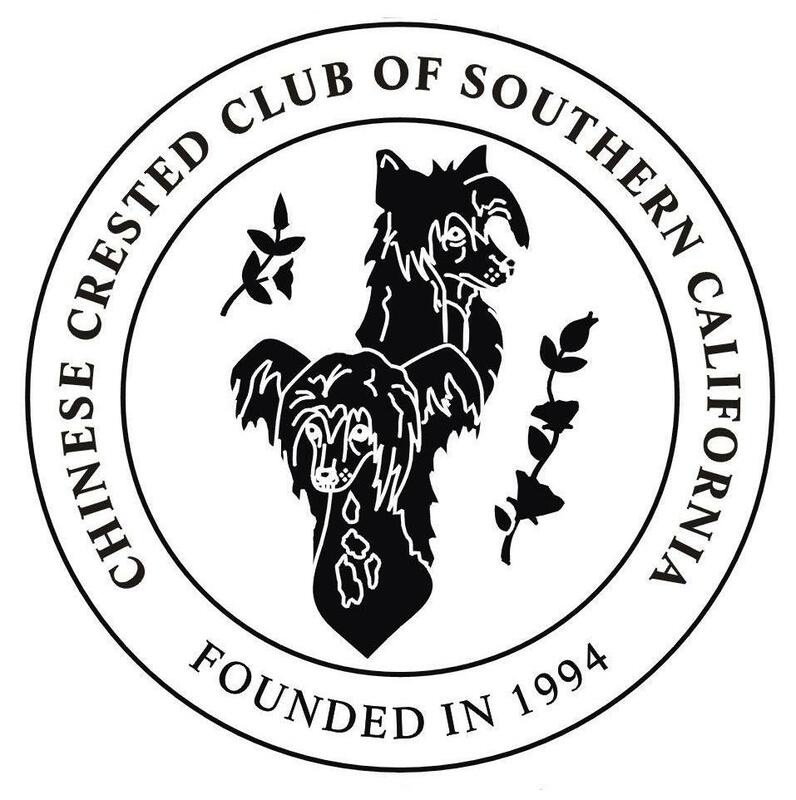 Below is a list of Chinese Crested breeders who belong to the Chinese Crested Club of Southern California. It is the intent of this page to put prospective buyers or those interested in requesting additional information in contact with breeders or other sources. The Chinese Crested Club of Southern California is NOT responsible for actions of any breeder or party listed on this page, nor can we guarantee the quality and/or health of any dog/puppy from anyone listed on this page. Each breeder has his/her own contract, guarantee, policy and practices. As with all purchases, 'Let the Buyer Beware'. It is your responsibility to learn about the breed, it's good points, drawbacks or problems and interview each breeder as an informed buyer.